Blooom is a financial technology firm that offers investment advice and portfolio management services through a web application. Blooom provides a comprehensive solution to managing retirement savings for the average joe. It’s a niche platform that caters to people who may not know the best way to handle their employer sponsored retirement account, and offers this service at an almost unbelievably affordable price. Blooom utilizes a set of growth-building tools to maximize and optimize anybody’s 401k. I interviewed Chris Costello, chairman and cofounder of blooom, to better understand why retirement portfolio management needs an update. Chris spoke passionately and at length about his outlook and vision for FinTech and for blooom. Chris’s background in the finance industry began in 1995, when he worked for some of the biggest Wall Street-based wirehouse and brokerage firms. Upon becoming a financial advisor in the late ’90s, Chris linked up with his current business partner, Kevin Conard. They would go on to form a team that helped people nearing retirement get everything set in terms of estate planning, taxes, and everything else in between. In 2004, the duo decided to create their own registered investment advisory firm, Retirement Planning Group, which still exists today. It was in 2013 that the idea for blooom was first conceived by Chris and Kevin. 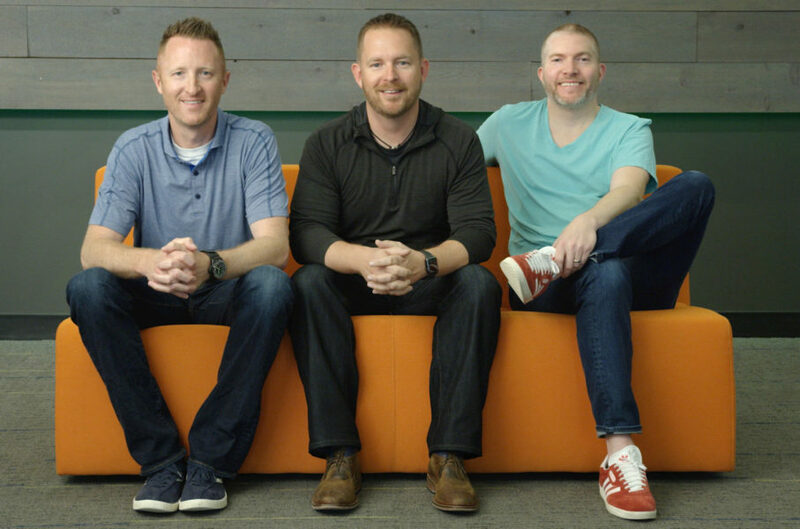 Right away, the duo was turned into a trio with the addition of tech guru, Randy AufDerHeide, and blooom was born. The first major problem that they looked to solve by starting blooom was that the people that needed the most financial help—common people—were, for the most part, ignored by the financial services industry. Chris noticed that wealthy people have a line of firms competing for their business and at their beck and call, while average Americans are denied access to that kind of professional help, never reaping the benefits of proper retirement savings management and advice. The second major problem Chris saw was a lack of knowledge concerning what a 401k is, and dubious selection of investments in retirement accounts. Even the most educated people in high-ranking careers may not have the time or desire to look into their retirement. An attitude like this may set the stage for the perfect storm of disappointment later in life. As mentioned above, the creation of blooom was initiated because a niche in the market wasn’t being filled. Chris stressed that blooom was built for the individual client, not financial advisors or companies. In fact, blooom isn’t concerned with what advisors want; it is focused on building the best service and offering the best value for the individual client, blooom’s target market. Blooom was a pioneer in developing a true robo solution that could manage portfolios with special algorithms for the entire spectrum of employer-sponsored retirement accounts. This goes beyond just the 401k, as blooom also covers 403b (nonprofits) and TSP (Thrift Savings Plan for government workers) accounts wherever they are held. Currently, no other robo-advisor has technology that can match blooom’s agnostic flexibility. Different companies, and even departments within the same company, manage retirement portfolios in dramatically different ways. The custodian a company uses is merely the proxy for making investments, the guiding hand coming from the respective company’s fund lineup. Chris explained that there is another discrepancy at play here as well, which is that employees from one company can pay as much as 10 times what an employee at a different company is paying for 401k management. For portfolio management, blooom’s algorithm is set up to automatically select and purchase the lowest-cost fund options within each asset class. The platform then maps out each fund option and builds a glide path for clients within 30 years of retirement. Allocation adjustments are all done by the algorithms and the platform, depending on obvious factors such as age. Chris said that blooom does not use typical risk questionnaires, but instead includes an intuitive slider tool that gives clients some input into the risk tolerance of the portfolio. Blooom has around 20 employees, of whom roughly half are in engineering and product development, most of the others in customer service. By definition, blooom is a hybrid solution, which uses algorithms and technology to manage portfolios with an added human element. Although blooom’s support and advisor team is not available for face-to-face meetings or phone calls, messages from any user, no matter their assets, are taken seriously. Chris mentioned that questions can range from paying off student loan debt, refinancing a mortgage, etc., and all are answered by an actual person in a timely manner. Blooom’s product-management approach is purely client driven. Chris explained that the company is focused on existing clients, including their challenges and needs. Reasons people give for not signing up for blooom are taken and analyzed to look for potential enhancements, and new products and services. 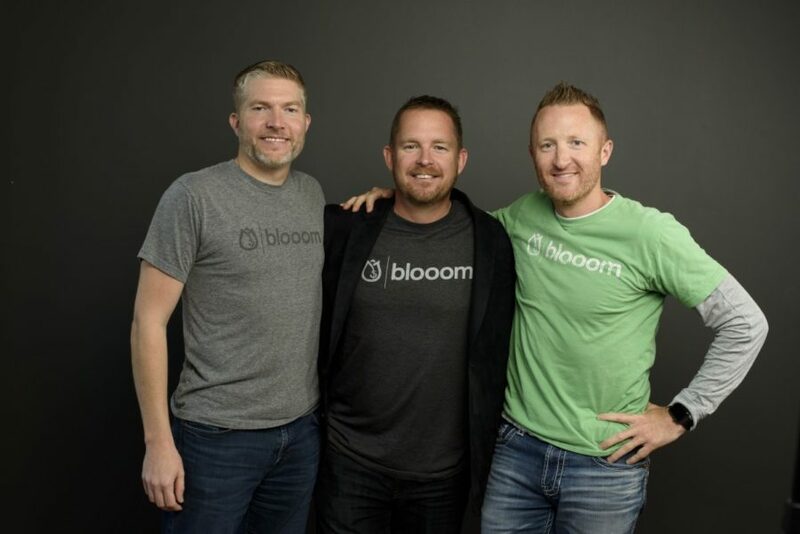 According to Chris, this flexibility and client-driven approach may lead blooom to some day handle IRAs in addition to 401ks, because that is one reason blooom is losing customers – those that leave their employer and choose to rollover to an IRA. Chris believes that his and Kevin’s knowledge of the financial space gives them a distinct advantage over other robo-advisors. Their 20+ years of experience have opened their eyes to the trials and tribulations people go through in the seemingly complicated retirement-planning field. Chris cited awareness as the biggest challenge—specifically, the awareness of the American population with a 401k. The majority of people with a 401k are struggling to find a solution that works. Some simply dial a 1-800 number, speak to a financial advisor, and are turned away because of the small amount of money in their retirement plans. Chris and the team at blooom are poised to fix this awareness problem by getting the word out to people that the solution exists. 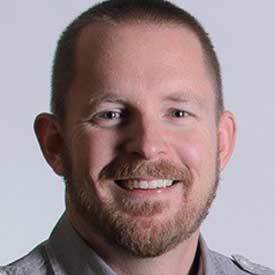 To overcome this issue, Chris pointed out the solution—find the right blend of marketing, PR, and customer delight. The more people, media, and third parties buzzing about blooom, the greater the trust in the simple $10/month platform. Blooom is spelled with three “o”s for a reason—they aren’t your standard retirement solution. They stand out in the crowd of robo-advisors because they value their 22,000+ clients from all over the United States. Today, blooom manages over $3 billion in assets under management, making them the fourth largest robo-advisor behind Betterment, WealthFront, and Personal Capital. 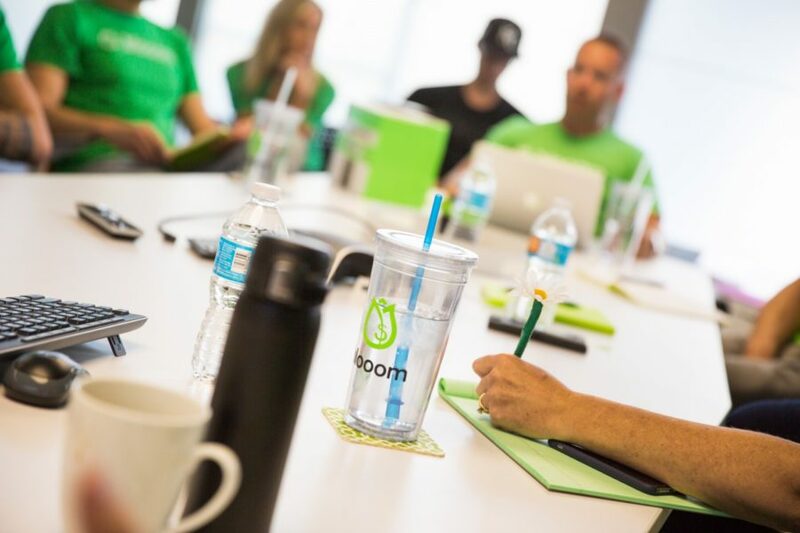 Blooom’s laser focus on the niche of digital advice for people with 401k accounts is propelling them to the top, and I can’t wait to see them reach their goal.